The ROCK'N U Special Edition of YLO gives you the tools to encourage students to use their musical gifts to lead their peers in worship. 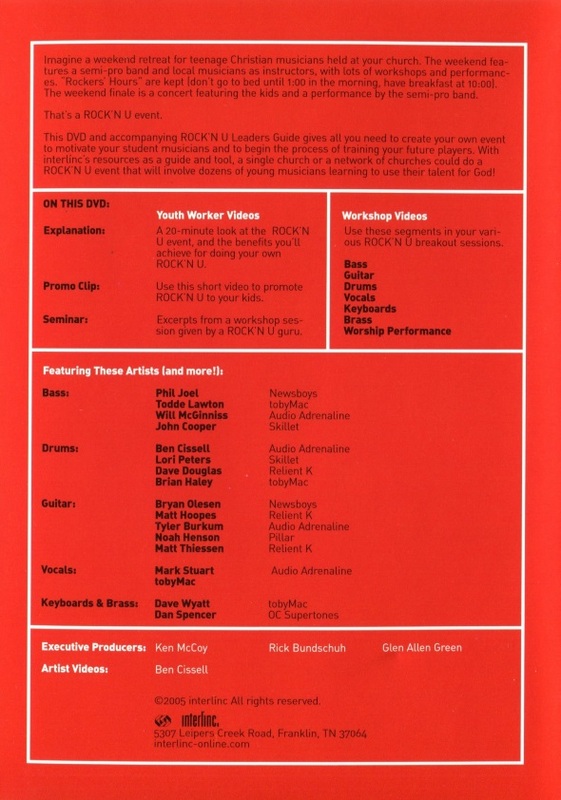 Our ROCK'N U Special Edition includes the DVD and resource book with video and lessons to help you motivate, train and prepare students to become a part of your youth ministry worship band. If you've been dreaming about having students "own" this ministry aspect more or if you have a band already rolling, ROCK'N U will give you some amazing new tools to help teach and shape your band.